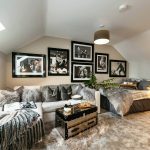 The latest release of the three-bedroom home in The Willows has something extra special for those buyers looking to expand – these new homes come with attics that have been specially designed for conversion. 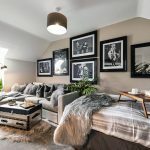 Convert your attic exactly to your liking, whether it be office space, an extra bedroom, somewhere for practical storage or just a chillout zone for the kids. 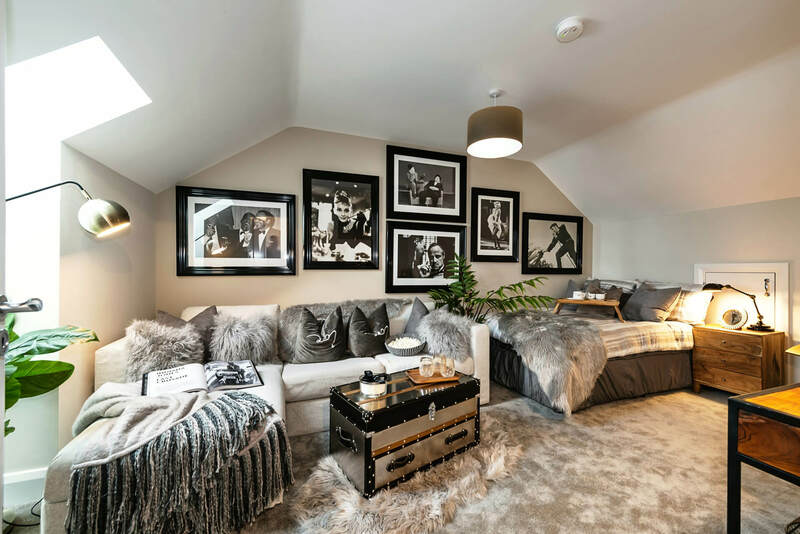 A Willows showhouse showcasing a decorated attic, converted into an extra bedroom. 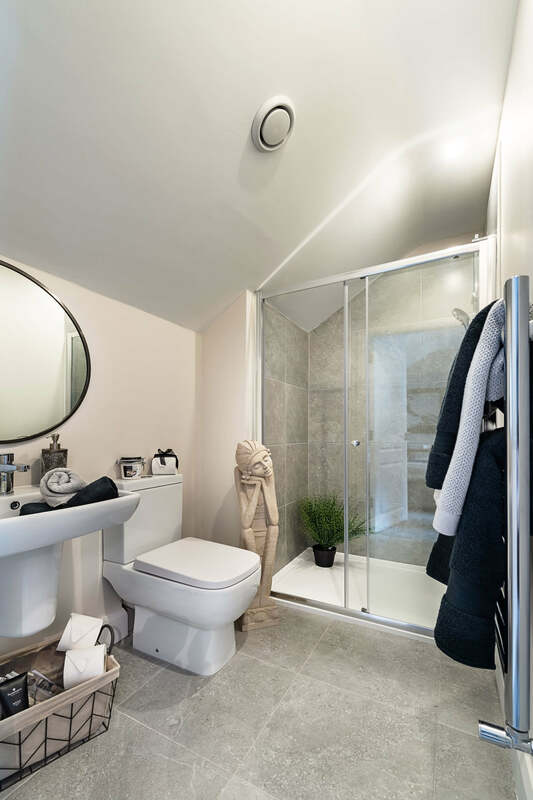 The Willows is a high-quality residential development in a prime position in Dunshaughlin, an historic location with an array of modern facilities. The development was first released in 2017 and a new playground has since been added. Dunshaughlin is only 15 minutes from the M50 giving easy access to Dublin. The M3 motorway is also close by linking the town with various commuter belts. A new phase of 20 three, four and five-bed houses is coming on stream in February. 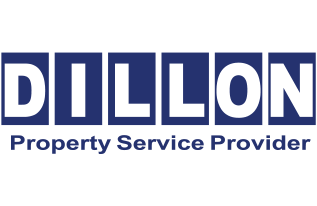 Prices start at €315,000 for a three-bed, end-of-terrace house and at €323,000 for a semi-detached three-bed. 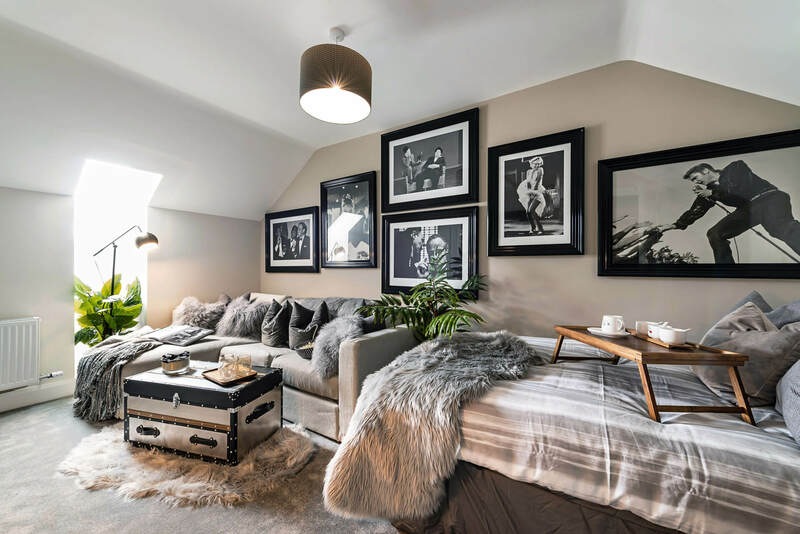 The four-bed homes cost from €370,000, while the five-bed detached houses are priced from €470,000. 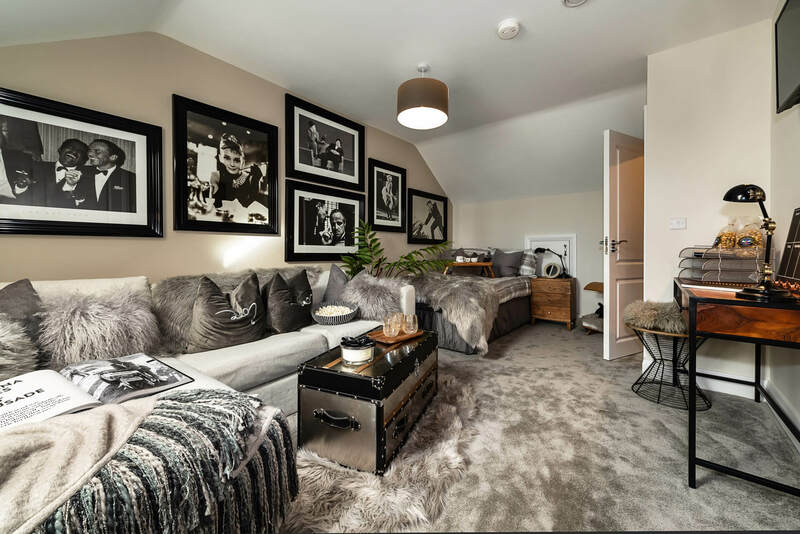 The attic space of the new Willows homes gives new buyers endless options of conversion. 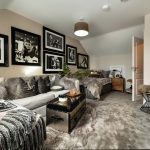 The Willows is an ideal location for first time buyers and young families trading up who are wishing to stay in or move to an attractive location close to so many amenities. 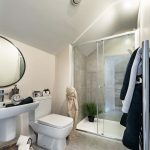 Designed by McCrossan O’Rourke Manning, the properties have traditional brick facades. Each house has parking for two cars.